Skruf Black line Xtra Strong Slim White Portion is developed by Team-X. Team-X is a group of rebel workers on Skruf with a special vision - making snus in their own way. 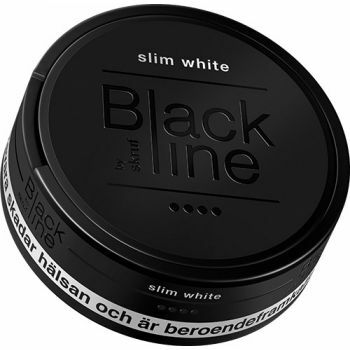 The product is for those who want a snus with both nicotine strength and clear tobacco flavor, but in slim portions.